A Capcom title and another game that has been kept quiet. Famitsu teased the reveal of two new games in their next issue at the end of their current issue. One of them is a Capcom game, described by Famitsu as a “huge Capcom project”, and the other is a long awaited game that has been under the wraps for a long time now. The Capcom game could be many things. It is definitely not a Resident Evil game, or Devil May Cry, or Ninja Gaiden, or Dead or Alive, or Monster Hunter, or even Marvel vs Capcom (wow) since all these franchises have either recently had installments or will be receiving new ones soon. So our guess is as good as anybody’s. As for the game that has been a secret for a long time and has been long awaited, the first name that pops into our mind is Metal Gear Solid 5. 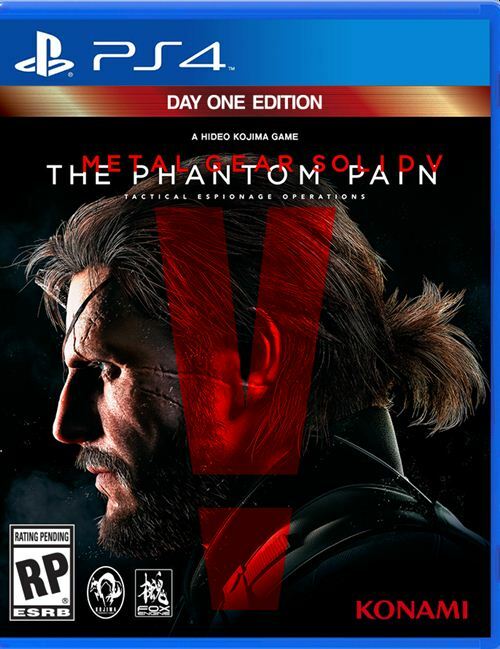 Speculations have run amok that the game revealed at the VGAs- The Phantom Pain- is actually MGS5, and we have had several official and unofficial teases that support that theory, so who knows… it could be true.